Almost a decade after Mahindra and Mahindra rode into the US market with its tractors and created the so-called hobby farming segment, the Anand Mahindra-led firm is betting on yet another niche offering to make deeper inroads into the US. The ROXOR, an off-road sports utility vehicle that Mahindra and Mahindra unveiled in Detroit, Michigan, last weekend, could well be automaker’s entry ticket into world’s most competitive and demanding auto market. Slated to go on sale later this month with a sticker price of $15,000, Mahindra has big plans riding on its tiny off-road SUV and its four-year old manufacturing, engineering and design unit in Michigan. The facility, called Mahindra Automotive North America (MANA), is consolidating company’s automotive functions in the region. MANA is set to shape Mahindra’s future mobility offerings that are being designed and developed with an eye on global markets, Pawan Goenka, managing director, M&M told Business Standard. “We are now well established in USA in our tractor business and ROXOR is the natural next step. It gives us an entry into the automotive side, albeit off-road to begin with. 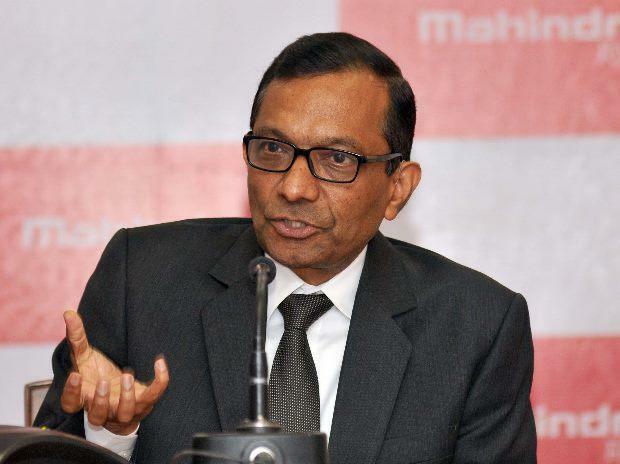 Depending on how Mahindra brand does in this space, we will decide on our next steps,” Pawan Goenka, managing director, M&M told Business Standard. 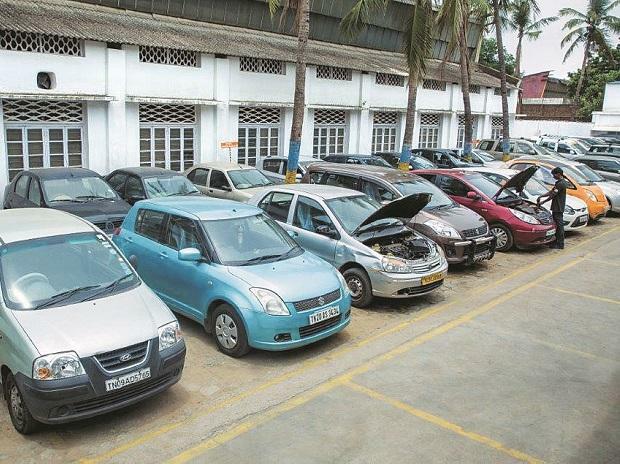 Goenka said the leisure/ off-road segment in the US is almost half a million vehicles a year. The ROXOR, he pointed out, is addressing only a sub-segment of the off-market that consists of several large and small manufacturers. Mahindra plans to sell the ROXOR through its specifically created “Power Sports” channel. The company has already signed up about 230 dealers and has made advance bookings of some 3,000 ROXORs. It’s a “unique product in the off-road segment that will give an attractive alternative to the customers who are looking for a product in this segment,” said Goenka. Rakesh Batra, partner and automotive sector leader at EY India, said, “Entry into the US market through a niche makes a lot more sense as the regular passenger vehicle market is highly competitive and needs a lot more product and distribution capability which takes time to build up.” Mahindra adopted the same strategy when it entered the tractor market and it paid off, said Batra. To be sure, this is the second attempt by the Anand Mahindra-led firm in less than two decades and first by an Indian company, to set foot in the US automobile market. Company’s previous attempt to launch pick-up trucks in the US in 2010 had hit the wall following a stand-off with its distributor which eventually ended in the court. Developed at MANA the Roxor is based on a hard-worn approach, featuring a steel body on a boxed steel frame, a heavy-duty Mahindra turbo-diesel four-cylinder engine, and an automotive style five-speed manual transmission. Goenka said there are no plans at present to launch any other Mahindra branded “on-road” automotive product in USA. “We will watch the performance of ROXOR and then take a call,” he said. MANA, which has over the past five years emerged as a prominent technical and engineering centre for Mumbai based firm’s global aspirations, is consolidating its presence by putting all its automotive initiatives in US under one umbrella, said Goenka. Besides engineering, manufacturing and marketing the ROXOR, MANA is currently working on two more projects, the first of which is engineering of global products. A global multi-purpose vehicle code named U321 will be the first product from MANA, Goenka said. Expected to be launched in the first half of next fiscal, Mahindra is hoping to regain its share in the competitive utility vehicle market in India. MANA is also engineering and prototyping delivery vans for the US Postal department. The project is currently under testing by the department. “We do not know when the final decision will be made,” said Goenka referring to the delivery van. Mahindra Automotive North America has, to date, created 300 new jobs and invested over $230 million in southeast Michigan. As both ROXOR production and other plans ramp up, Mahindra anticipates creating an additional 400 jobs and investing another $600 million in the local economy by 2020.